Nikon’s First Target Priority Mode allows ranging directly to the flag even with woods in the background. Scan-mode allows for distancing different targets in succession, for up to 20 seconds, by keeping the button pressed. 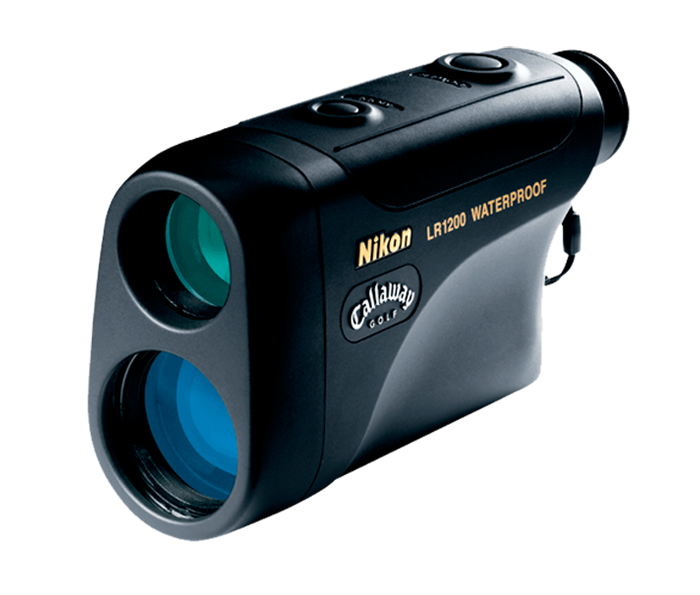 Bright, multicoated 6x optics: Nikon’s legendary optics and proprietary anti-reflective coatings offer high-resolution images. Displays in .5-yard increments: Displays in .5-yard increments out to 1,000 yards and 1-yard increments beyond 1,000 yards. Ultra-compact size: Easily fits in a pocket or your golf bag and weighs only 9.8 ounces. Neoprene sport case: With walker bag clip.